Between 2012–2014, Pop Drone curated, produced, and co-presented the Café Alt Concert Series on campus at the University of Ottawa. The small space in the basement of Simard Hall has been a popular hangout for arts students since the 80s. Shows happened from time to time, however, Café Alt lacked the equipment and partnerships to make this space a mainstay concert venue. We brought in Kichesippi Beer Co. to run a pop-up cash bar and this funded the purchase of a PA and sound equipment for the shows as well as customized black curtains which improved sound quality in the room and helped create a unique listening atmosphere—something different at night compared to the vibes patrons experience in the daytime. Visual artist Taylor Norris created unique site-specific installations for the monthly series. 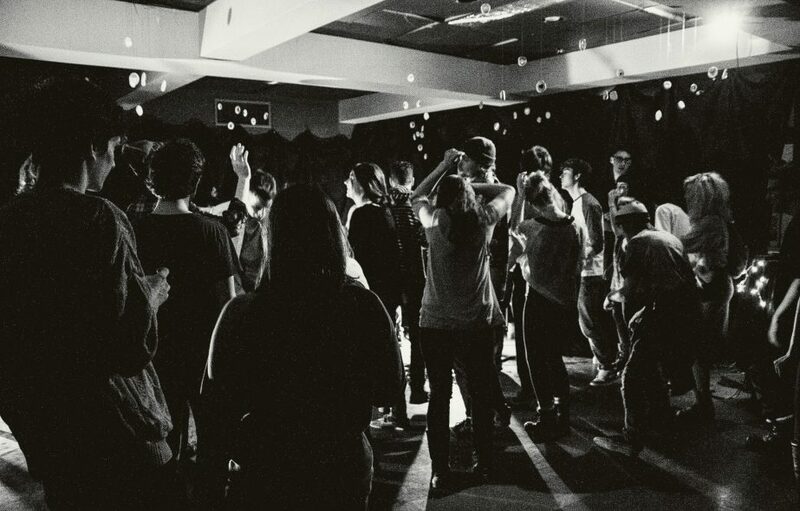 Over the years, the small venue has played host to artists such as Hollerado, The Elwins, Jon McKiel, Scattered Clouds, Bondar, Pony Girl, Leif Vollebekk, Passion Pit, and Basia Bulat… People are still saying, “I saw them when…” We’re so proud Café Alt is still, to this day, a great place to see shows on campus. 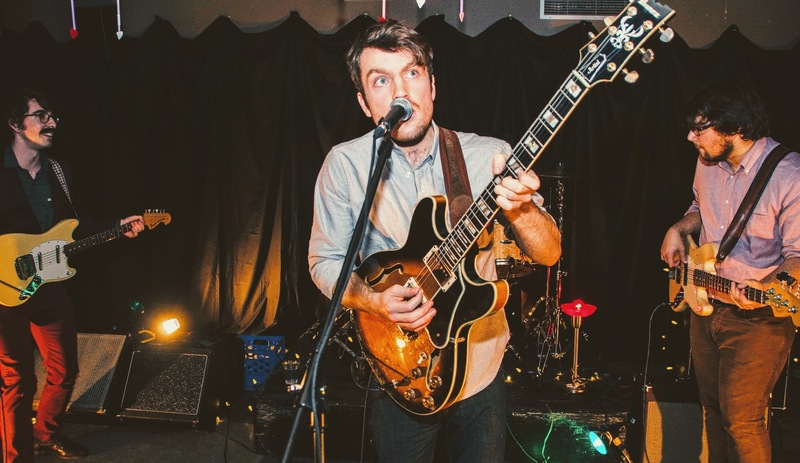 The Elwins at Café Alt in 2013. Photo: Ming Wu.